I hope everyone survived all the Black Friday sales. Tomorrow we enter into one of the busiest times of the year. For me it is one of my favorite times because everyone is baking all kinds of goodies. 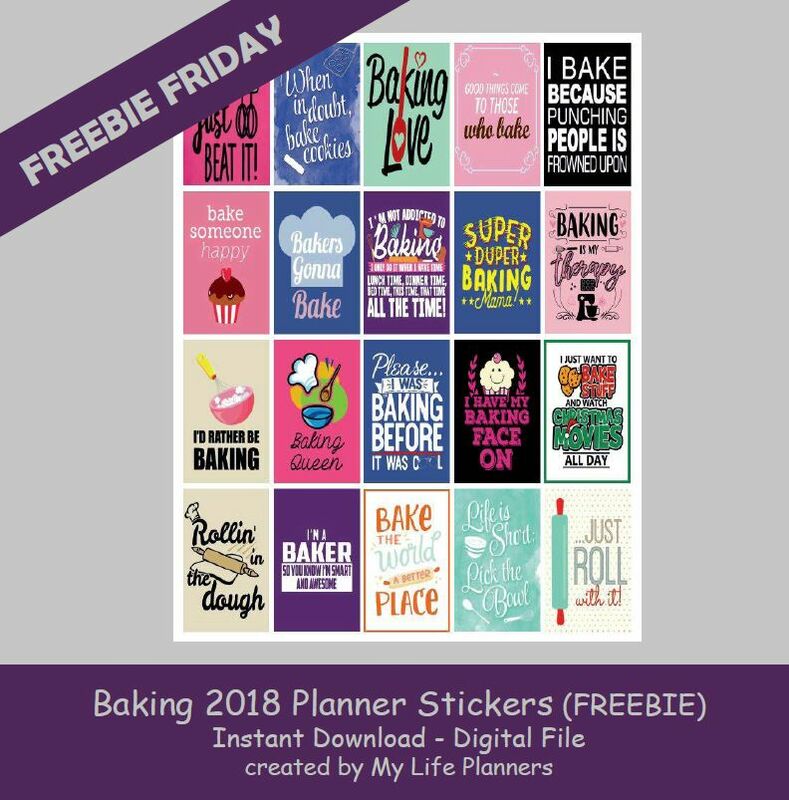 This week’s Freebie Friday feature is Baking. Get your oven on and bake up those sweet treats and share with your family and friends.